Nelson Mandela’s life is a testament to the power of human spirit over prejudice. The first black South African president, and the first to be elected through a fully democratic process, he fostered racial reconciliation in his country. Hain’s biography Mandela: His Essential Life covers the incredible life journey of an extraordinary man, from his 27 years of imprisonment on Robben Island to his “retirement” campaigns for human rights, in a nut-shell. 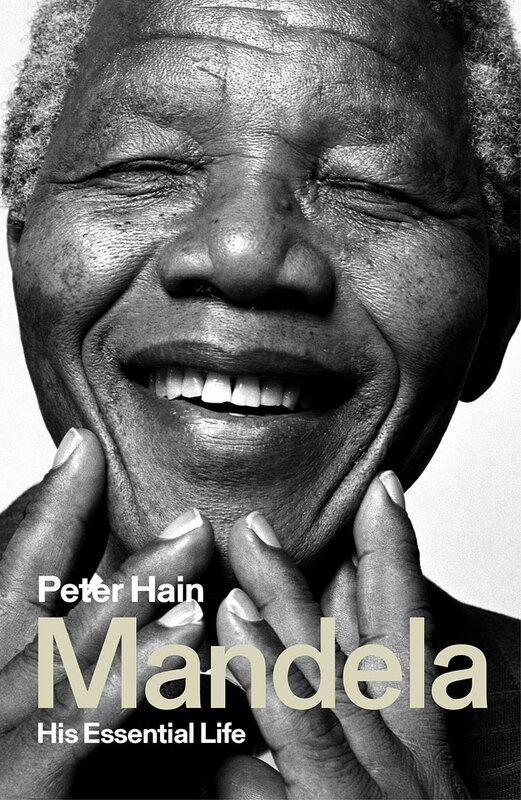 What sets Hain’s biography apart from others is that he was not an impartial observer of Mandela’s life but rather an active participant: initially as an anti-apartheid activist and then as a British politician and friend. Hain delves into his legacy, examining the current state of the RSA after Zuma’s corrupt presidency, and speculating on the political future of the country following Ramaphosa’s rise to power in 2018. Lord Peter Hain was the Labour MP for Neath between 1991 and 2015.